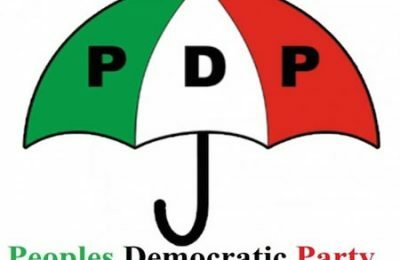 Elderstatesman Dr Samuel Osaigbovo Ogbemudia reacted yesterday in Benin to the comment by the leadership of the Peoples Democratic Party (PDP) in Abuja that Governor Adams Oshiomhole pleaded to join the party, saying it is untrue. Ogbemudia said he led a delegation of himself, Senator Victor Oyofo, Dr Willie Ogbeide and three others to persuade Oshiomhole to come to PDP. 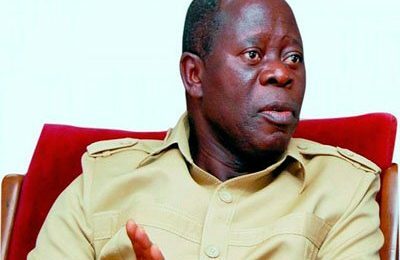 Member of the Board of Trustees of the Peoples Democratic Party (PDP) and two time former Governor of old Bendel State, Dr Ogbemudia said he was shocked when Oshiomhole told them that if he came to PDP his friends in the media would kill him. “So I was, therefore, embarrassed when I heard that the PDP said he came to them and they rejected him. 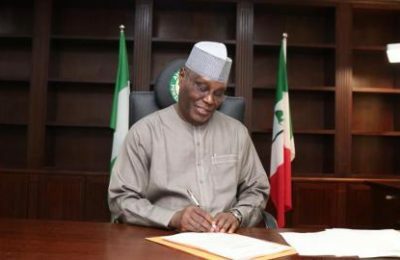 So the answer for PDP lies in coming together, solve their problem, install internal democracy and re-organise their management to victory” he said.